You don't have time to get wrapped up in financial red tape while trying to run your business. 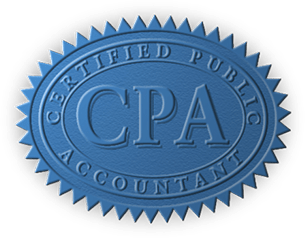 Surrency, Clark & Colyer, CPAs, PL is a certified public accountant firm with offices in Winter Haven and Brandon, Florida. The firm provides comprehensive business financial and accounting services. Visit us for tax preparation services that save you and your businesses time and money. Our accounting firm has been providing exceptional business financial and tax preparation services since 1979. Whether you are an individual or a business client, we offer personalized attention that helps you achieve maximum growth and wealth potential. We are always seeking well-educated and motivated accounting personnel to join our firm. If you have a financial or accounting background and are interested in working in a strong, nurturing workplace environment, we welcome the opportunity to speak with you. The positions require 2 to 8 years of experience with small business accounting systems. Contact us for more information about our available positions. Browse our useful links for information that keeps you well informed.